WooCommerce Mollie Extension: allows you to process secure iDEAL, credit card, Mister Cash, PayPal, and paysafecard payments using WooCommerce Mollie – requires Mollie account! 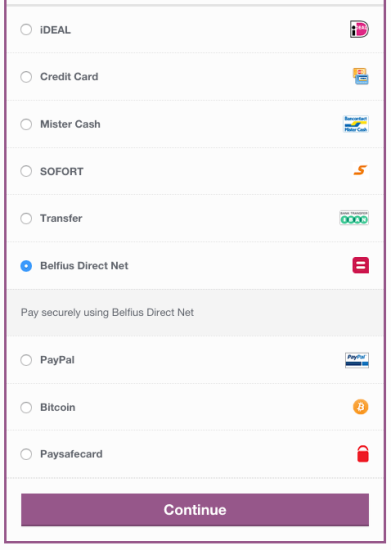 Process secure iDEAL, credit card, Mister Cash, bank transfers, PayPal, Belfius Direct Net, paysafecard, and SOFORT payments using WooCommerce Mollie. 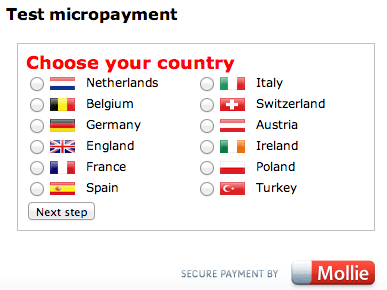 The new Mollie has been rewritten to take advantage of all payment processing services offered by Mollie, and still includes the ever-popular iDEAL payment method for use with banks in the Netherlands.